HP Precision Engineering Software. Version 7.0. 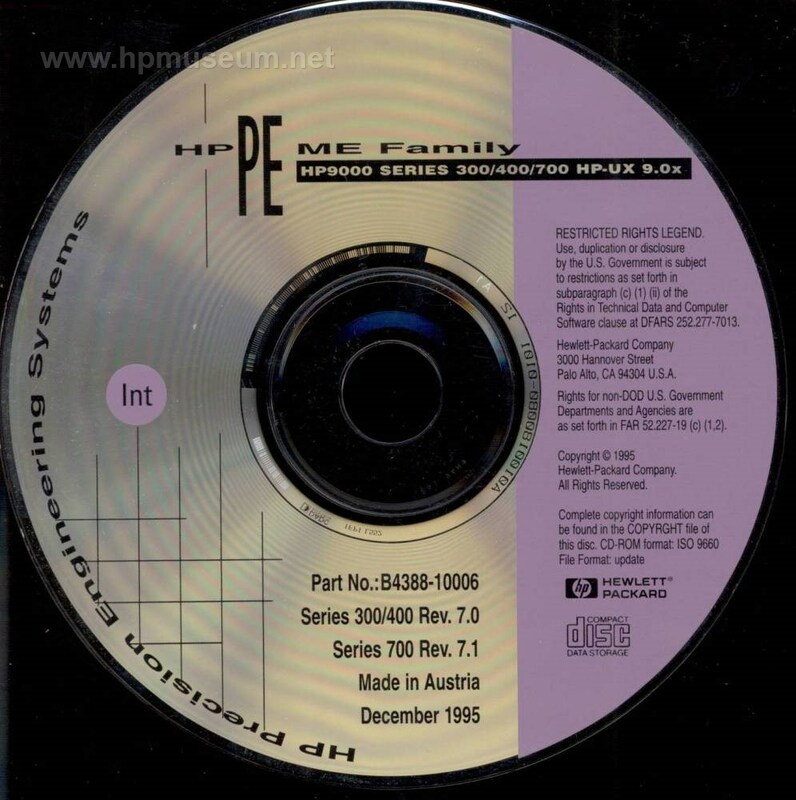 For disc contents, please see the PE ME listing under 700 Series. ISO file size 301 MB.